History was made in more ways than one recently in the borough, with Berlin Centenary United Methodist Church Rev. June Stitzinger-Clark retiring from the ministry after a near-30-year career and Eastern Regional High School girls lacrosse team celebrating the program’s first sectional title. June 11 marked the final scheduled sermon for Rev. June Stitzinger-Clark at Berlin Centenary United Methodist Church. Stitzinger-Clark retires from the church after eight years and retires from an overall career in ministry dating back to 1990. Rev. June Stitzinger-Clark came to Berlin Centenary United Methodist Church eight years ago. She began her career in the ministry in 1990. 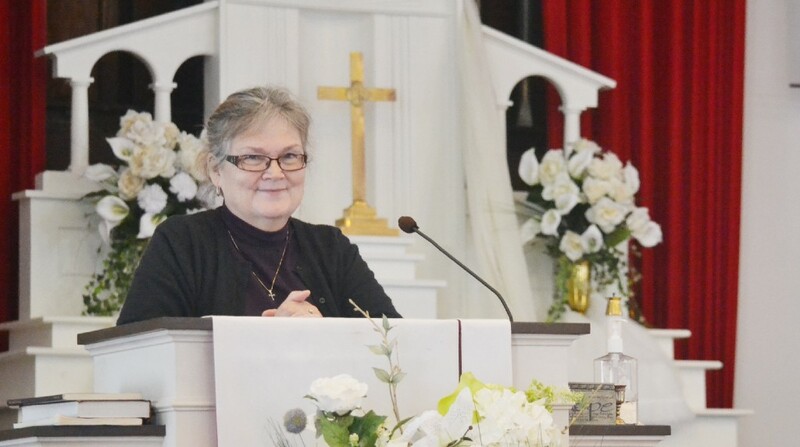 On Sunday, June 11, Stitzinger-Clark gave her last sermon before retirement. Brittney Geis leads Eastern up the field on the attack during the first half of its NJSIAA Group IV semifinal game against Rancocas Valley Regional High School. The Vikings won, 11–5. 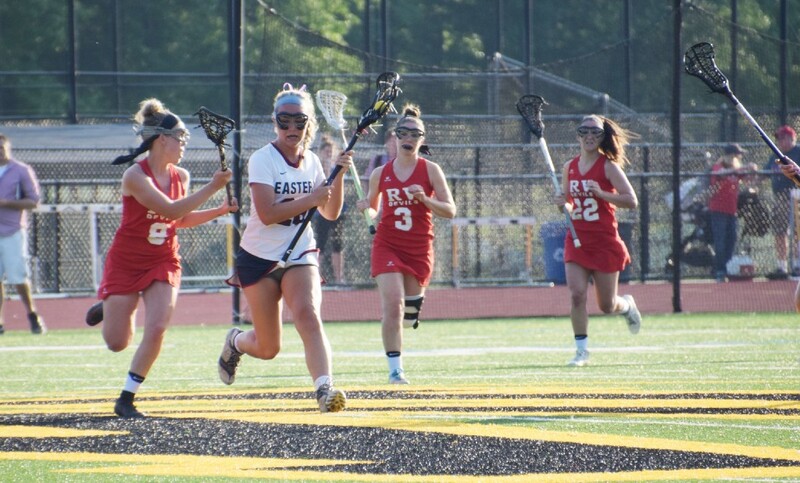 The Eastern Regional High School girls lacrosse team completed a remarkable turnaround this season, with its first sectional title and trip to the state championship game after winning only five games last year. The Vikings beat Central Jersey Group IV champion Rancocas Valley Regional High School in the state semifinals before their season came to a close with a 16–4 loss in the Group IV state championship game against Bridgewater Raritan High School. The Friends of the Marie Fleche Memorial Library are gearing up for the annual Book & Bake Sale & Flea Market, set for 8 a.m. to 2 p.m. on Saturday, June 17. 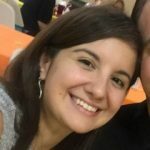 Gently-used items are being collected for the flea market through Monday, June 13, and baked good donations can be dropped off the morning of the event.